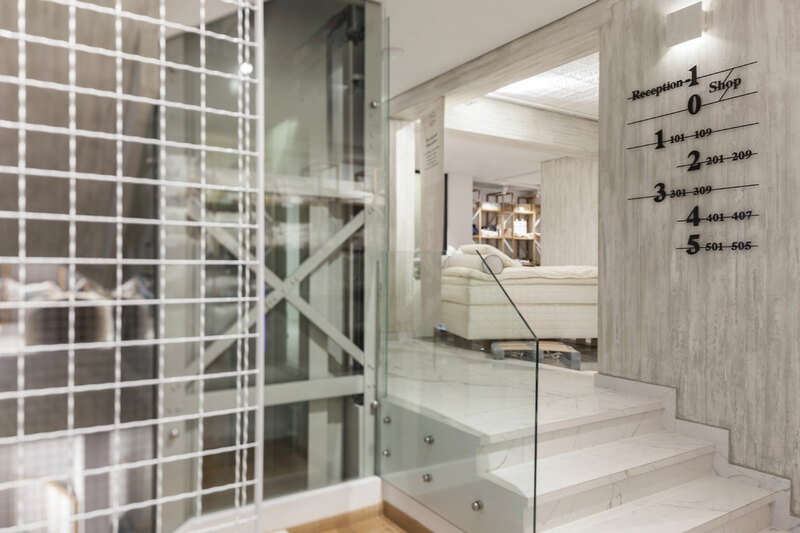 An innovative retail store/boutique accommodation concept, the COCO-MAT Hotel sits squarely in the heart of Kolonaki, one of the most privileged neighborhoods in downtown Athens. 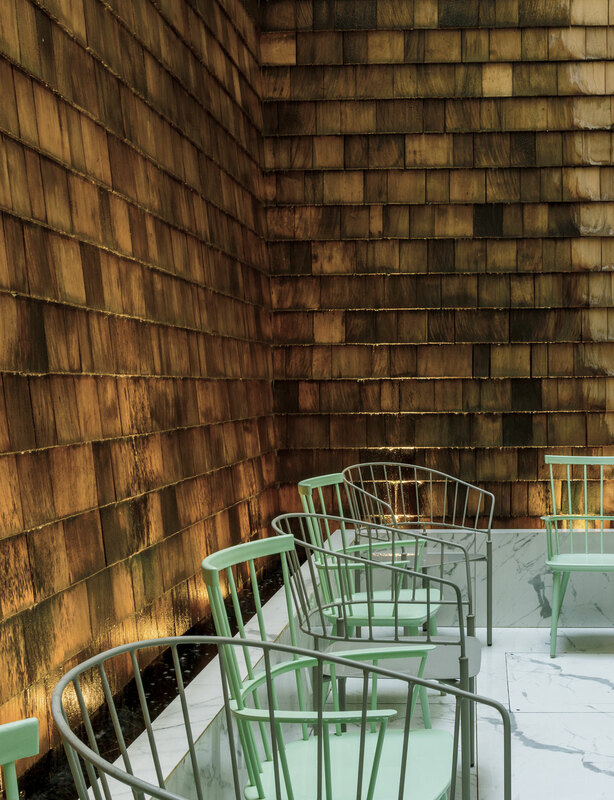 The modernist 1935 building has been fully renovated to mirror the company’s eco-friendly approach to comfort, creating an earthbound, stress-free environment, which caters to shoppers and guests alike. The hotel shares the same entrance with the COCO-MAT store, enticing you with organic bed linen and natural sleep solutions before you even walk through the door. The reception is located on the lower ground floor, same as the Honesty Bar, where guests are encouraged to help themselves to healthy snacks throughout the day and simply jot down their daily consumption. 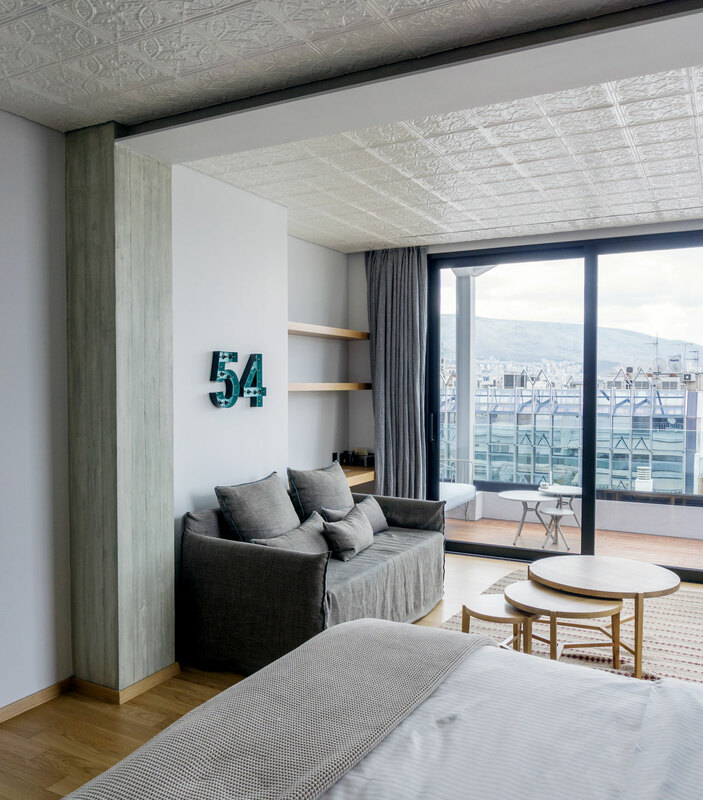 The 39 rooms and luxury suites all share the same penchant for raw surfaces, natural fibres and zero-waste solutions, while being classified into three categories, according to the views: Boulevard (overlooking the modish Patriarchou Ioakim Street), Urban (with city views) and Sleep Tight (with modest visibility). Everything about this hotel is geared towards a good night’s sleep: COCO-MAT's famous metal-free, 4-layer bed-mattresses are obviously the star of the show here, complemented by a 10-option pillow menu with a dream-inducing lavender aromatherapy cushion. Sliding cedar panels, soft lighting and organic cotton slippers will only make you fall into bed sooner, rather than later, while the breakfast spread is the best reason to rise and shine the next morning. 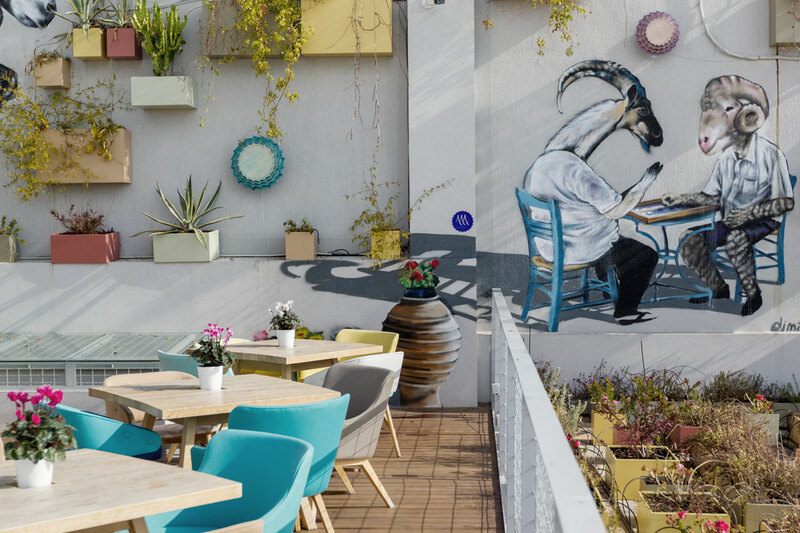 With a build-your-own-muesli bar, including a surprising variety of superfoods, this is an urban paradise, perfectly positioned for guests to explore and enjoy the rest of the city. 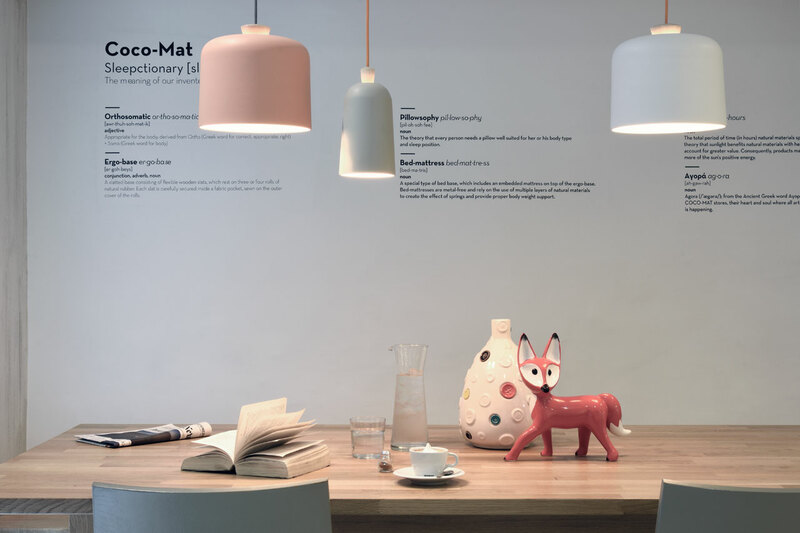 And the best part is, you can take a little piece of it with you, as the store selection is simply too good to pass up and most of the products were already incorporated in the COCO-MAT hospitality experience , so you know exactly what suits you!